The Pine City Scrapbooking Co. 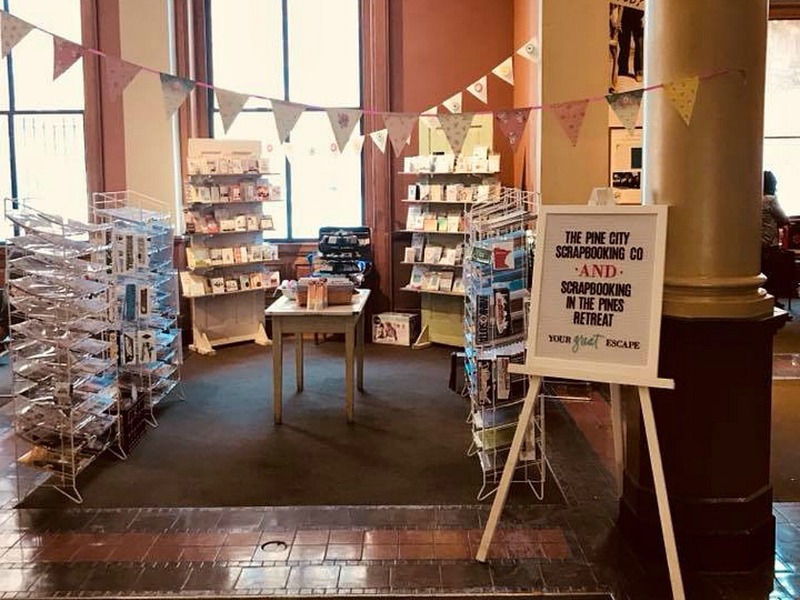 The Pine City Scrapbooking Co. is a full-service scrapbooking and stamping store that also features a 12-room, 24-bed retreat center called Scrapbooking in the Pines Retreat Center. We specialize in finding products that you may not find elsewhere. We strive to bring you the best products on the market for your creative needs. 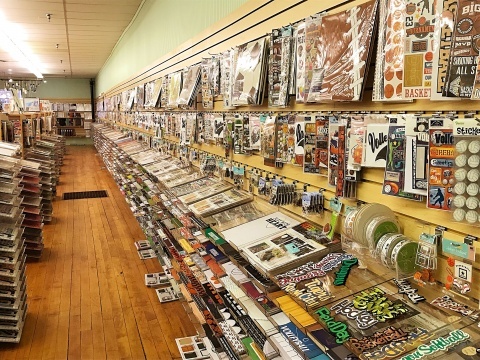 We are one of the few small locally owned and operated scrapbooking stores left. Looking for the perfect place to spend your much-needed break after a long and stressful week? 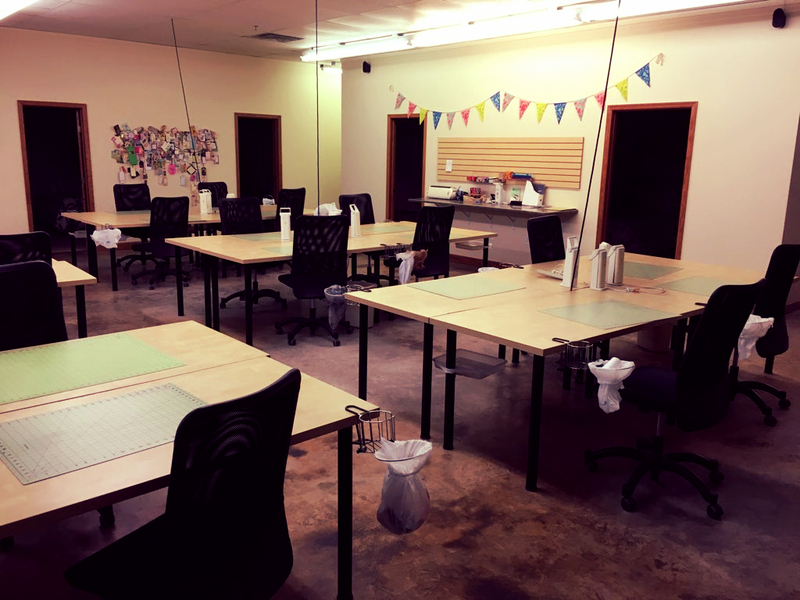 We have a wide variety of classes at The Pine City Scrapbooking Co. Check "Contact Us" page for holiday hours.